Provide comfort for the family of Vity Grabauskas with a meaningful gesture of sympathy. Vity J. Grabauskas, 95, of Camp Hill, passed away on Tuesday March 26, 2019 at his home. Born on May 16, 1923 in Brooklyn, NY, he was the son of the late Joseph and Ursula (Akuchavicius) Grabauskas. Vity was a U.S. Army Veteran of WWII. He served overseas in France and Italy. He was a retired Flight Service Specialist for the Federal Aviation Administration with 42 years of Federal government service. While employed with the FAA he was stationed in Middleton Island, Alaska, in the 1950’s. He was member of the Church of the Good Shepherd, Knights of Columbus, and the American Legion in Wormleysburg. He is a life member and past Commander of the Lower Allen VFW Post 7530. He also served on the VFW’s Color Guard. He was a past member of the Harrisburg Moose Lodge. Vity was very proud of his Lithuanian heritage and was a past member of the Knights of Lithuania. He enjoyed deer hunting, vacationing, a good barbecue, and traveling with his family to New York, Florida and Australia. Vity is survived by his wife of 63 years, Helen (Venis) Grabauskas, of Camp Hill; a son, Michael Grabauskas, of Camp Hill; two daughters, Carol Grabauskas and her husband Raymon Clark, of The Villages, FL; and Lorraine Grabauskas, of Enola; a step-granddaughter Tamala Clark, of Austria, and step-great grandson Eric Peakin, of Ireland; and several nieces and nephews. He was preceded in death by a sister, Alice Grabauskas, and a brother, Jimmy Grabauskas. A mass of Christian burial will be held at 11:00 A.M. on Tuesday April 2, 2019 in the Church of the Good Shepherd, 3435 E. Trindle Rd., Camp Hill, PA 17011, with Rev. Philip G. Burger officiating. A viewing will be held from 6:00 P.M. until 8:00 P.M. on Monday April 1st in the Myers-Harner Funeral Home, 1903 Market St., Camp Hill, and also in the church on Tuesday from 10:00 A.M. until the time of the mass. Burial with military honors will be held following the reception, at Indiantown Gap National Cemetery at 2:30 P.M. Tuesday. Memorial contributions may be made to the Lower Allen VFW, Post 7530, 4545 Westport Dr, Mechanicsburg, PA 17055 or to the Church of the Good Shepherd. 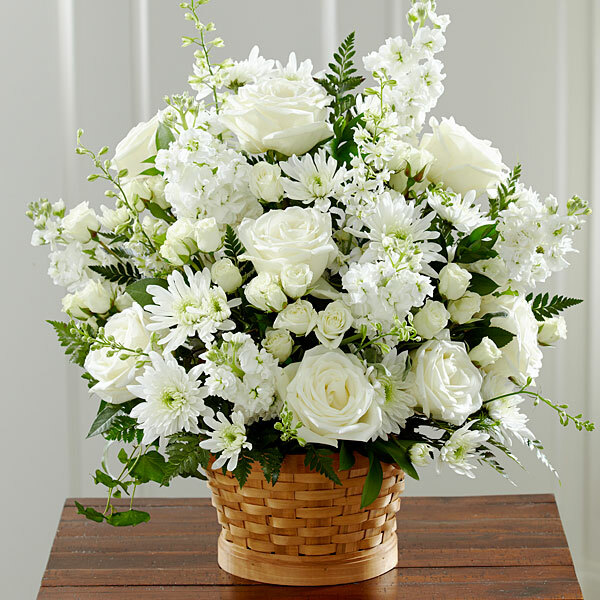 To send flowers in memory of Vity J. Grabauskas, please visit our Heartfelt Sympathies Store. We encourage you to share your most beloved memories of Vity here, so that the family and other loved ones can always see it. You can upload cherished photographs, or share your favorite stories, and can even comment on those shared by others. Al Sukis and With sympathy, Sherry, Vladimir, Brittany, and Rim have sent flowers to the family of Vity J. Grabauskas. My Uncle Vitty was a great guy. As a child, he taught me so much about the war and his travels and how to cook with beer. I've never met a more interesting fellow than him. He could tell the most outrageous story with the dry delivery of an old time radio announcer. He will be missed by all of my family. 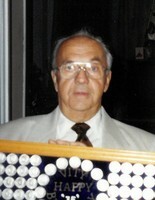 Al Sukis purchased flowers for the family of Vity Grabauskas. Dear Helen, Carol, and Family: You are in our thoughts and prayers during this significant time. We are remembering Vity with much admiration. With sympathy, Sherry, Vladimir, Brittany, and Rim purchased flowers for the family of Vity Grabauskas.